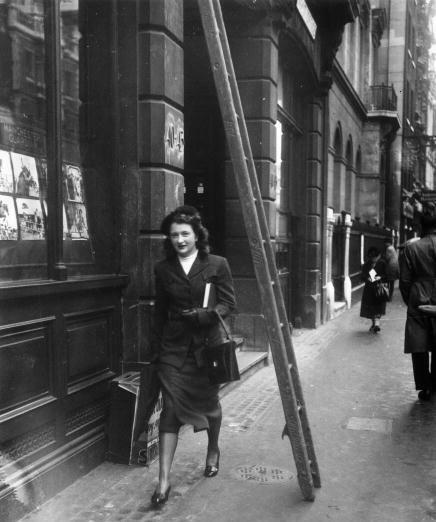 The superstition that walking under ladders is bad luck is fairly widespread. In America and Europe, this belief originated around the late 1700s. There are a few theories as to the original thought behind this superstition. The first is that a ladder leaning against a wall forms a triangle--or trinity--with the ground. Walking through this triangle is disrespectful to God and may show your sympathy to the Devil. Alternatively, any ladder can represent the ladder used to remove Jesus from the Cross, under which the Devil lurks. You don’t want to go where the Devil hangs out, now do you? Whatever the origin of the superstition, there is a practical reason not to walk under ladders: you might get hit by something falling from above. I thought it started as something more practical. Walking under a ladder greatly increases your chance of having something drop on your head.